A panel striving to alert policymakers to the extinction crisis must address its critics and embrace intellectual diversity. Most scientists and conservationists agree the planet is on the edge of an extinction crisis. But the best way to address that crisis is still the subject of some debate. A new international body was set up to help, by offering scientific advice to policymakers. But a dispute over how to value the natural world threatens to undermine its efforts. Both sides in the debate must remember what really matters here: securing a sustainable future for the planet. The international body is the Intergovernmental Science-Policy Platform on Biodiversity and Ecosystem Services (IPBES). It is set to release a landmark report that scientists hope will accelerate global political efforts to address declining biodiversity — in the same way that work on global warming has been focused and energized by the Intergovernmental Panel on Climate Change (IPCC). IPBES has taken a more inclusive approach than the IPCC did, and it leans more heavily on researchers and scholars from science and the humanities, citizen scientists and representatives of indigenous peoples. As we report in a News Feature, this level of inclusion presents a challenge: the different perspectives are making it difficult for the organization to present consensus, particularly on the relative importance of ecosystem services. To many of the organization’s representatives from the developing world, a focus on ecosystem services — which includes placing a monetary value on aspects of biodiversity as a way to include them in political processes driven by economics — is unacceptable. This is frustrating for many in that field, whose influential names and research have no doubt helped to persuade countries to collectively protect nearly 15% of land and 10% of territorial waters. These specialists are used to driving policy initiatives such as IPBES, and they are concerned that their influence in the organization is weakening. An unfortunate outcome of the division could be a final IPBES report that these experienced experts do not support, which in turn could mean that the report is less likely to have the desired political impact. From a historical perspective, their frustration is understandable: these scientists have struggled for 30 years to convince sceptical academics, conservationists and policymakers that environmental costs can be valued as actual monetary costs, which present and future generations will have to pay. But those who espouse ecosystem services need to make room for other types of expertise and ways of valuing biodiversity. It is always hard for a community that has historically had to fight to be taken seriously to then step up and take on the mantle of authority, but the leaders of ecosystem services have done this, and must now encourage those who take opposing views to do the same. At the moment, the two sides are trading claim and counter-claim. 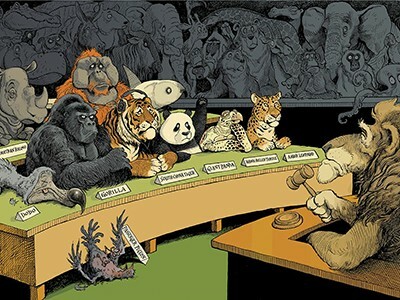 But this public debate threatens to lose sight of both groups’ shared goal: protecting biodiversity. 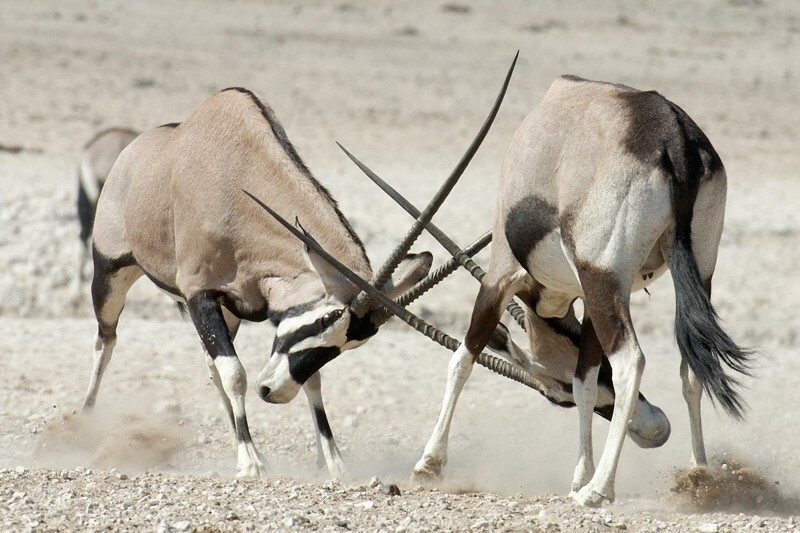 If the IPBES leadership ends up continuing without the endorsement of the ecosystem-services community, this will not go unnoticed among the funders and policymakers it is trying to influence. Policymakers who rely on scientific knowledge are highly sensitive to internal disagreements; the IPCC was able to exercise genuine influence only once the internal scientific debate over anthropogenic climate change was settled, after 1996. Economic arguments have become extremely persuasive with many policymakers, so it is important that future IPBES assessments include them prominently alongside other analyses. The real battle is to slow down and eventually halt the loss of biodiversity. But it won’t be won if discord continues among the members of what should be a winning team for the planet. IPBES should acknowledge the expertise of colleagues from the ecosystem-services community in presenting ideas in a way that engages policymakers. And that community, in turn, needs to accept that there is virtue in being first among equals.